Baby H didn’t feel like sleeping in the beginning of his newborn session. 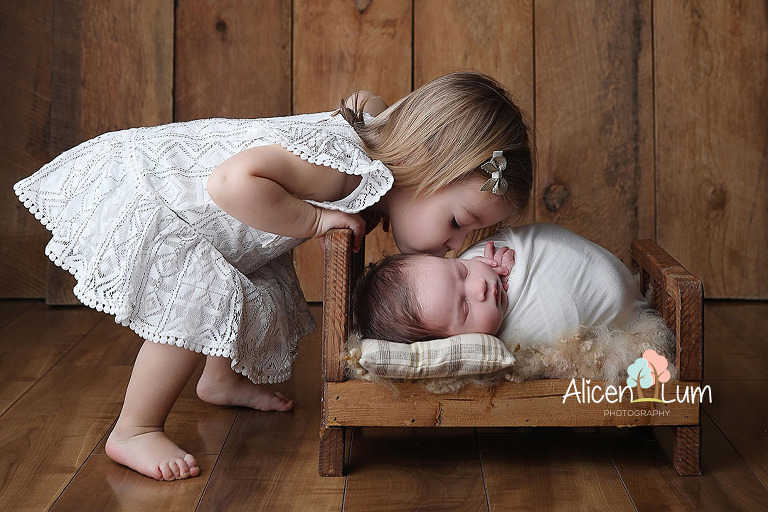 His sister rocked the sibling session. So, your bundle of joy is here, and you want to take photos of their very first days? That is always an admired session for most mothers, and we take it as they want. As a professional who is well known in Sammamish newborn photography, I am pretty sure what everyone wants the day to be like. 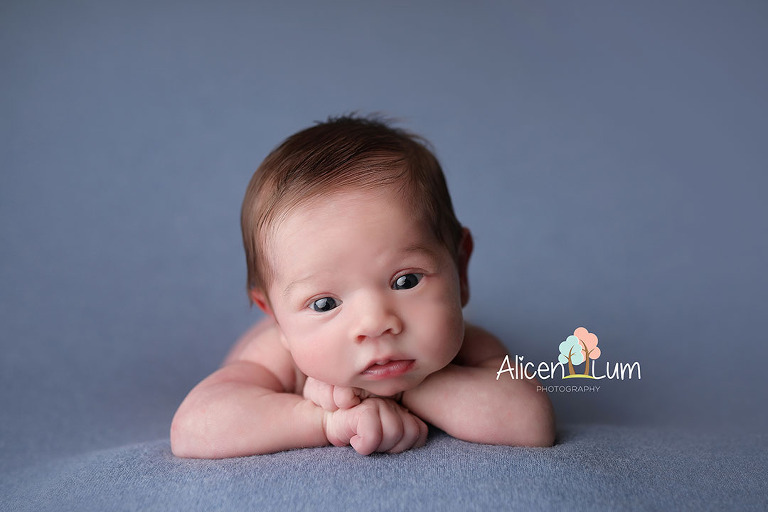 I am Alice Lum, your go-to newborn photographer in Sammamish and welcome to my website. As I look forward to adding you to my list of clients, I would like to take you through the processes involved. Every experienced Sammamish newborn photography should be in a position to take you through the process before you even settle down for the photos. This is because it needs planning as well as being psychologically and pocket-wise prepared. Every time we are planning for a newborn photography session, I take some time to let my clients in on the basics. 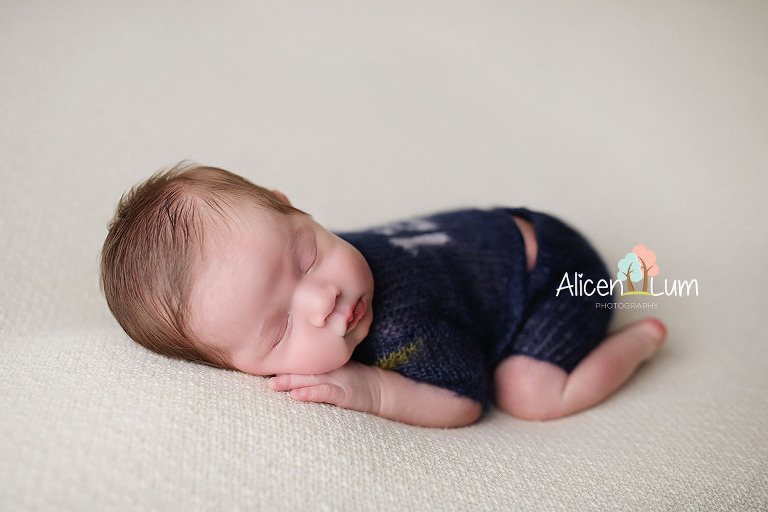 For instance, if you need the best from your Sammamish newborn photography session, I always advise people to do it before the baby is two weeks old. At two weeks and below, the baby has a more curled look and will be sleeping most of the time. A sleeping baby gives the best short as the look is wholly innocent and amazing. They will also not make the time hard for us as compared to when they are awake, kicking, and probably crying when they leave your hands. Most of my shots are bare ones or when the baby has less covering. The coverings could be diaper covers or some other attractive clothing. It all depends on your preferences, but when you ask me to choose what works best, I shall do it gladly. I have all the necessary props and add-ons that will be needed for every Sammamish newborn photography. I, however, advice clients to plan and get the best outfit they will prefer. Also, it is good if you need to have additions that you have them set. These will include stuffed animals, sentimental items, and blankets. You can bring them along when you come for the photo shoot but if you prefer to use mine, well and good. My studio is equipped with all the props and knitted items like hats but if you have them, stuff them in your car as they might come in handy supplementing the poses we shall choose. For the parents, I prefer them wearing black or white shirts or tops. The two colors will, however, depend on your preference. In case of an accident, I’d also encourage you to carry changing clothes. You can have changing clothes for the baby too. However, avoid putting socks on their feet as they might leave marks on them. Try to have some loose-fitting clothes for easy removal and changing. It will also help avoid stressing the young one’s skin. For inquiries and appointment bookings, visit Alicen Lum or call/email her today.